Though the Dolphins, may not have made the NFL playoffs this year, Miami is still well-represented thanks to the ¡MAYDAY! crew! During their home victory against their division rivals, the Carolina Panthers, The New Orleans Saints played ¡MAYDAY! 's Take Me To Your Leader standout, "Badlands" to a packed Superdome, one of the most iconic stadiums in football. Even better, apparently, they've been doing all season. We generally stick to music over here at Strange, but it doesn't take an ESPN analyst to see that the same year the Saints play ¡MAYDAY! they have their best record since 2013. Just so happens a few days before "Badlands" blew the lid off the Superdome. ESPN personality, Dan Le Batard, gave ¡MAYDAY! a special shoutout on his podcast! 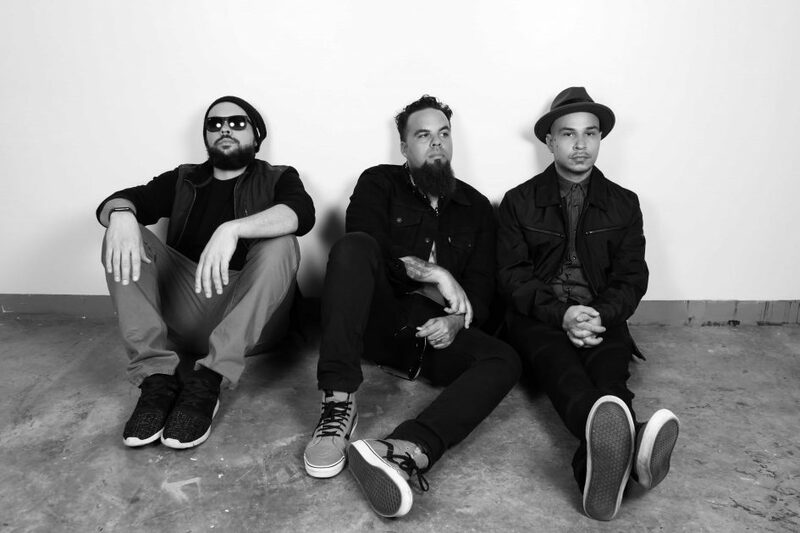 All in all a pretty good weekend for the ¡MAYDAY! guys! Plus, now that our Chiefs are no longer in the running, we can all be Saints fans! CLICK HERE TO LISTEN TO SEARCH PARTY ON SPOTIFY!